We provide activities directors and marketing departments at senior centers, independent living, assisted living, nursing and memory care communities with a one-stop source for creative and unusual classes and activities. Our programs are modified for varying levels of vision, dexterity, cognition and mobility challenges. We make sure your calendar is filled with programs that are not simply entertainment, but also educational and stimulating. We can also provide programs for your community outreach efforts. We are reliable and easy to work with, and we provide all necessary materials for our programs. Our rate structure is friendly, even for large groups. 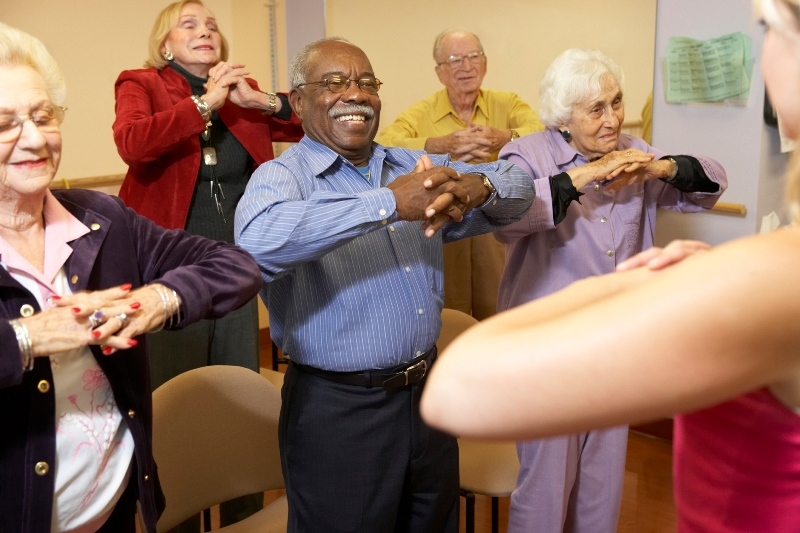 We offer over 100 unique programs including Cooking, Music, Fine Arts, Yoga, Tai Chi, Meditation, Massage Therapy and more! Click here to read testimonials from communities and centers we have served.